Meat is the one thing that most families struggle in finding deals. 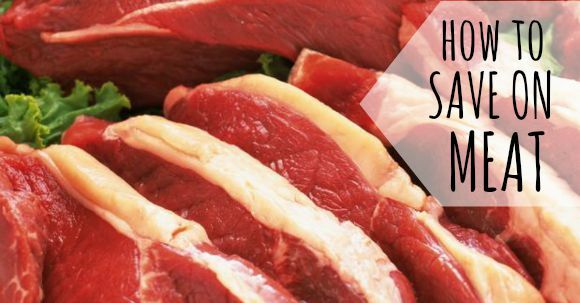 But have you read my post on the 7 ways to saving money on meat? Oh and did you know that you can actually find coupon for meat? 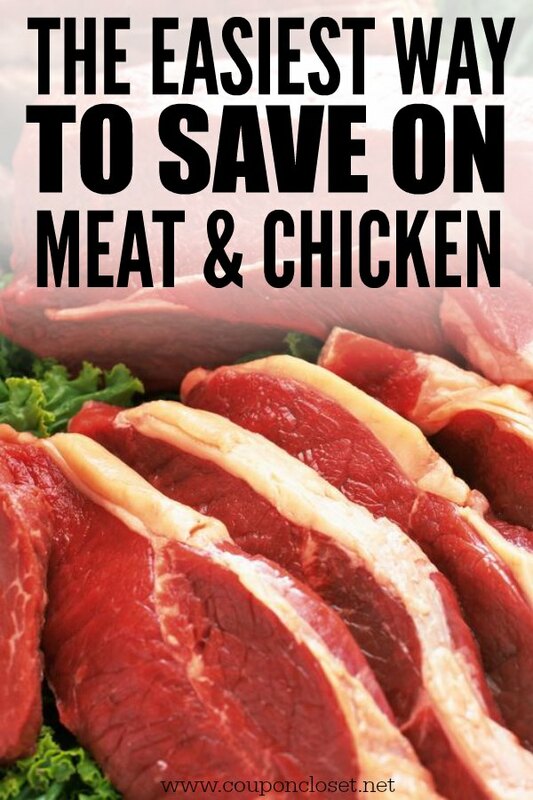 Today I wanted to share with you the easiest way to save money on meat – figure out your stock up price. You are never going to find meat for free! Well… never say never. 😉 You will find the rare occasion when you will get breakfast sausage or the Italian sausage for free (or almost free) when a coupon is paired with an awesome sale. However, we can’t live on sausage alone (even though my boys think we can!). Seriously though, the easiest way to save on meat is to find out what your stock up price is. Step 1 – Find the highest price you will pay. This week, we are going to talk about the “highest” price you will pay for a certain kind of meat. We are doing that so then we can figure out your stock up price. In order to do that, you need to know what the best price is on any given day… no sales included. Carrie, you are not making any sense! I am a tad picky about my chicken… it must be boneless, skinless chicken breasts and I prefer them frozen individually. (don’t judge me! ) However, just because I am picky doesn’t mean that I can’t save money. Sure… I can probably get the bone-in chicken cheaper. When I get an AMAZING deal on it, I’ll buy it, but for the most part… I stick with my beloved boneless, skinless chicken breasts. Each time I went to a store, I walked by the frozen chicken breasts and wrote down the price per pound. I didn’t go to every store in one day… I just took note of the prices while I was doing my regular shopping trips each week. I found that (excluding hot sales) the lowest price for the boneless skinless chicken breasts is at Sam’s. I can get the 6 pound bag of Member’s Mark Boneless skinless chicken breasts for only $10.98. That comes to just $1.83 per pound (sometimes it is $1.99 per lb). The highest price I will pay for chicken is $1.99 per pound. Because I found out what I can pay on a regular basis, I now know the highest price I should pay for chicken is $1.83 to $1.99. When I see that there is a sale at the local grocery store on chicken for $1.49 a pound. Since it is below my target price, I know that price is a stock up price. If I can… I stock up! Step 2 – Write your prices down for each type of meat. Now, that you understand the process, you have to do this for each type of meat that you buy on a regular basis. To save money, you don’t have to be without your most favorite type of meat… it just means that you have to be smart about what you are buying and when you are buying it. 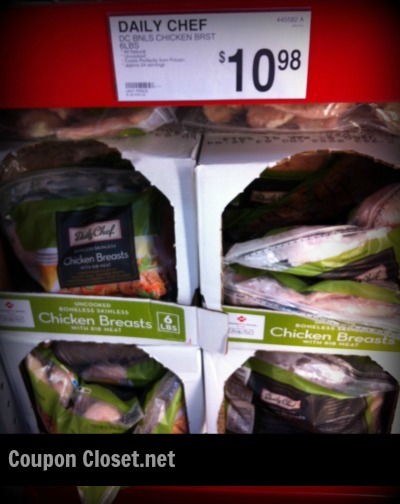 Boneless skinless chicken breast – $1.83 to $1.99 per pound. Those are not my stock up prices. Those are my normal every day prices. Now I know that if there is a sale less than those prices, I should stock up! Now the trick to save is to actually use this knowledge. Once you know what the most you should pay for, you can start stocking up on meat when it is lower than that. So if your local store has a sale, and you see that ground beef is cheaper than your stock up price – you might buy an entire month’s worth of beef. Ok… I told you this was easy – super easy. If you follow these simple steps you too will be able to save money… without even clipping a coupon! 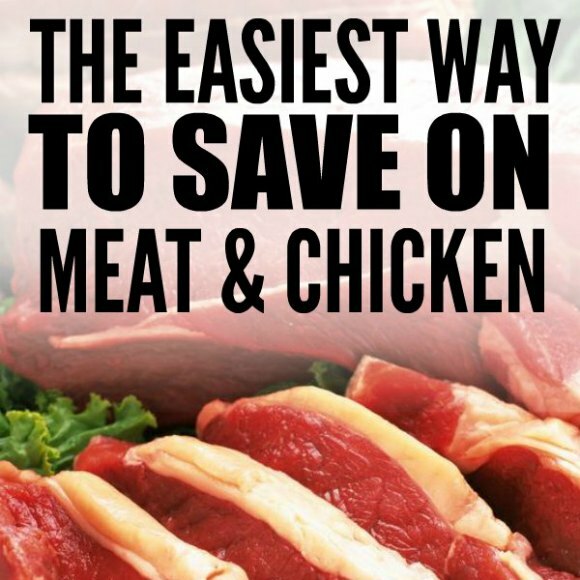 Now don’t you agree that this is the easiest way to save money on meat? Now it is your turn to head to the stores to find the regular to prices you are willing to pay. What store has the ground beef at $2.80, I can only seem to find prices over $3.00 in the metro? Thanks! If you buy the 10 pounds tubes at Sam’s you can get it around $2.80 to $3 at Sam’s. That is why I try to go below that for a stock up. However, I will pay more for the higher quality through Zaycon. I know this is usually used by people living in the metro but I live in Shawnee and we have a grocery store Firelake Discount Foods. I don’t shop there often but they have some of the best meat prices around.There regular prices are comparable to Crest. I’m with you Emily. I LOVE when Firelake has their amazing sales. Those are definitely stock up times. And Wal-Mart will almost always price match. Now that I live almost an hour away from Crest and Sam’s, I am having to work a little harder to find those great deals. Driving to the city eats up any savings unless I have to be there for a specific reason. Unless you actually use the bones and skins, it’s not worth buying with skin and bones. I have bought them at half the price as the boneless skinless, got home, deboned and deskinned, weighed the bones and skin, and it was about 50% of the total weight, so at the end, I’m paying the exact same amount only I’m doing the labor. UNLESS you season and roast the bones in a deep turkey pan in the oven, then cover with water and cook for a few hours, you will have a killer chicken stock. Then it’s worth the labor. I was going to mention that I often will buy ground chuck (which is little fattier than I normally like at about 80/20-85/15) for about $1.80/ lb when it is on markdown. Now sometimes it is preformed in the shape of burgers… sometimes it’s just ground. Then I either make burgers with it or brown it up and throw it in the freezer so I can pull out for a variety of things in the future (sloppy joes, taco meat, spaghetti with meat sauce, etc). I found it this week on markdown and made taco meat with it yesterday and will make meatloaf out of it tomorrow. Whatever is leftover, gets browned and then put in the freezer. What a great, commonsense idea. Thank you for sharing. Think I’ll start writing prices down in my notebook!